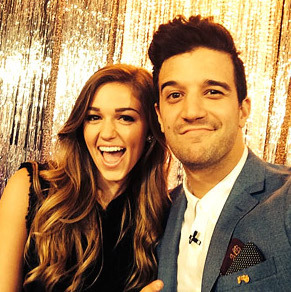 Sadie Robertson from popular reality show, Duck Dynasty, stunned the judges and the crowd appearing on the season opener of Dancing With the Stars. 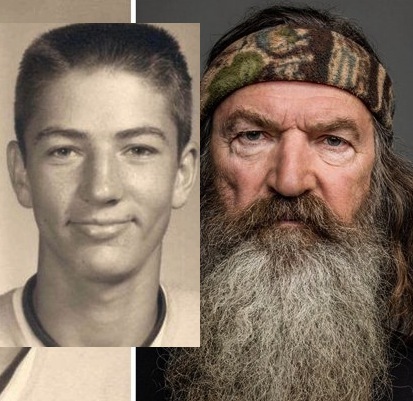 Robertson, 17, danced the cha cha, while her parents, Willie and Korie Robertson watching adoringly from the audience. 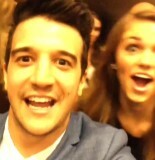 Her dancing partner is Mark Ballas. 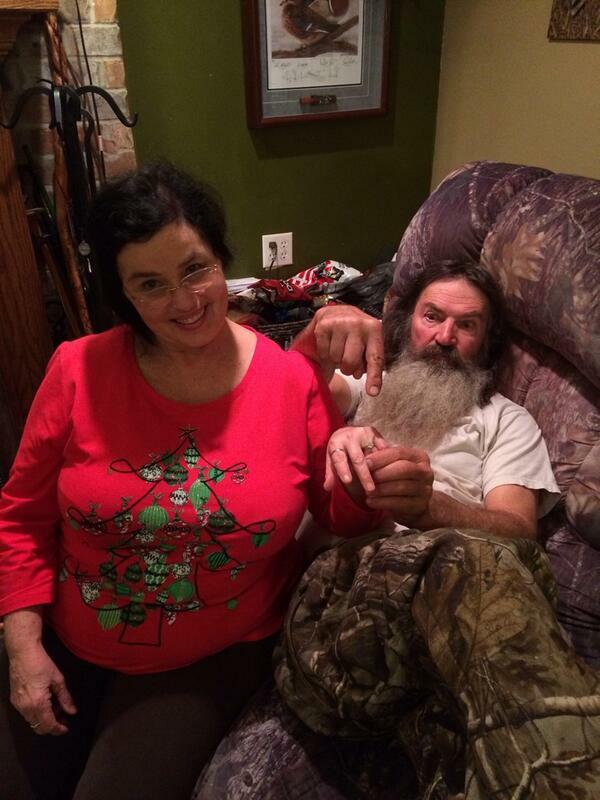 It was a merry Christmas in the “Duck Dynasty” family but not only because Phil Robertson drummed up some serious business with his recent anti-gay comments, but also because the Duck Dynasty Commander finally put a ring on Miss Kay’s finger.. After 50 years of togetherness..
Louisiana’s lieutenant governor wants to hook up the “Duck Dynasty” boys with new producers! 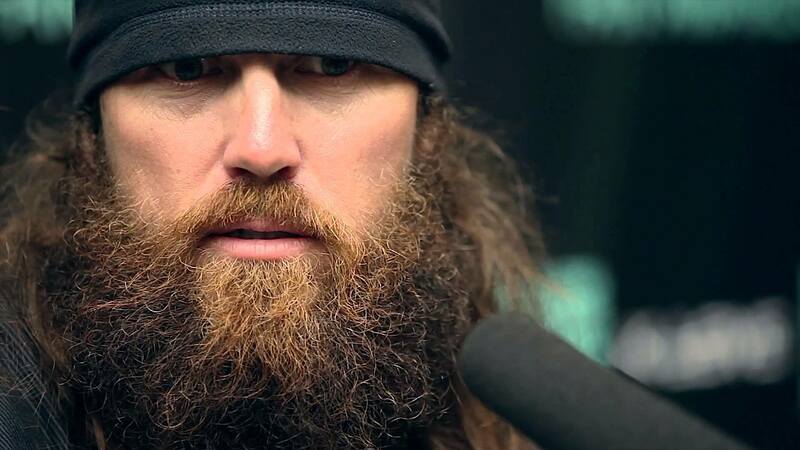 That is – if – the reality TV show cannot reach an agreement with the A&E network. 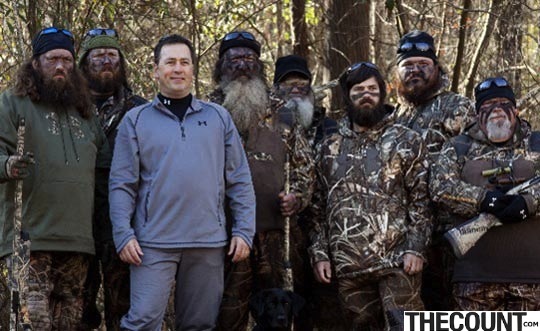 Would YOU SHARE This VIRAL Duck Dynasty PHOTO? 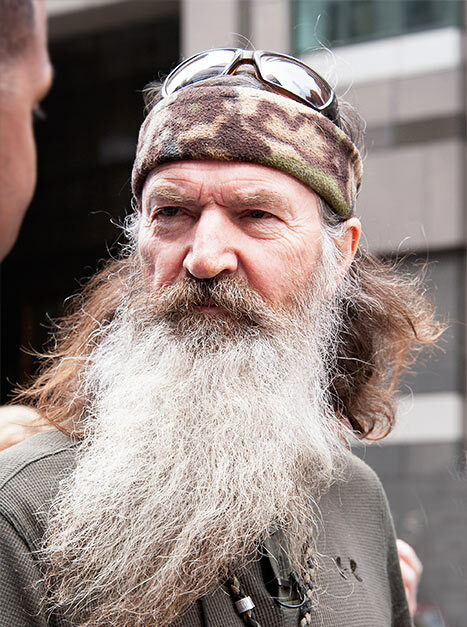 “Duck Dynasty” Commander Phil Robertson has managed to spark a outrage and support over anti-gay comments he expressed on religion and more specifically, homosexuality. 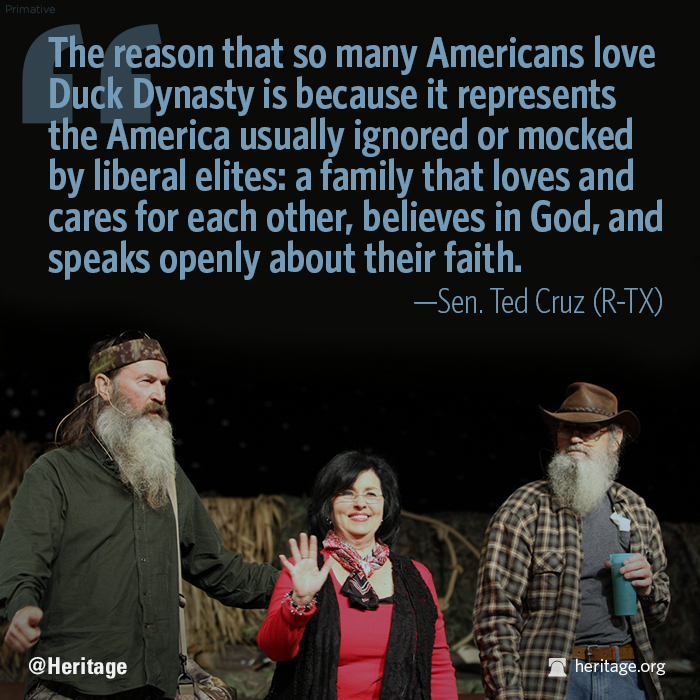 Now Senator Ted Cruz (R-TX) has spoken out. 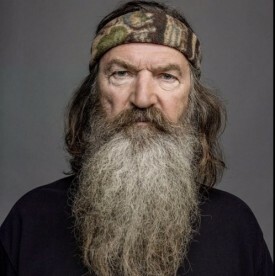 The Cracker Barrel restaurant chain has become the first sponsor to cut ties with “Duck Dynasty” over anti-gay comments, and now every one from truckers to internet types are calling for a boycott. 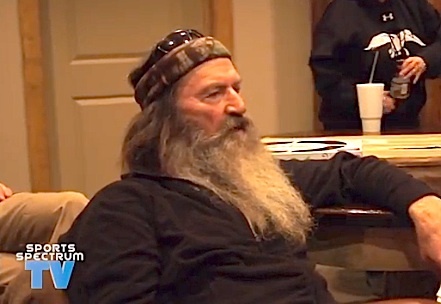 The Robertson family has released a statement not only thanking fans for their support and prayers, but also stating emphatically, there will be no show without the patriarch of the family, Phil Robertson.